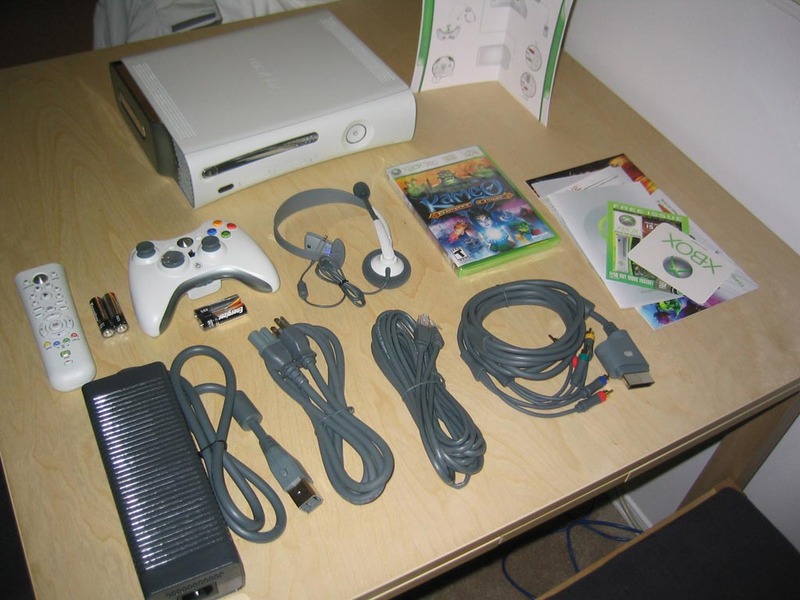 Update: If you're looking for instructions on how to disassemble the new slim Xbox 360 read our updated guide here! this is nice, i found this tutorial via a wholesaler whom is selling this item at very attracting price. in case u will need the site address? I have just replaced the "x" clamps on a friends board after previously repairing 2 others with 3"rlod". "AMD is not in a position to move its product line to dual-core until it brings on an additional fab--either it's own Fab 36 or a foundry," Kevin Krewell, an analyst for In-Stat and editor of the Microprocessor Report, said Thursday. "Dual core equals two regular CPU dice, so it's not cost effective for AMD to ship dual-core [chips] for the same price as single-core. AMD needs to keep dollars per wafer growing, and aggressive pricing of dual-core would reduce it." Looks like many people use to term dice. So for you guys bitching and moaning for Anand to chaneg it - guess what - No Dice! Just google "cpu dies" - although you get some hits about dead processors, there are many more abot processor manufacturing, more than you get by googling "cpu dice" (the vast majority of those are to do with random number generation).